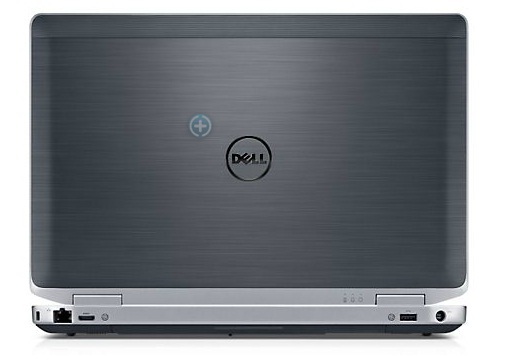 The Dell Latitude E6330 may not be a gaming powerhouse or a sleek Ultrabook, but it's still a good choice for business users. The E6330 is a good performer, and it performs especially well in the areas business users will be interested in—in our tests it posted excellent scores in Web performance, Office productivity, and storage performance, for example. In fact, its storage performance score (404.6) is the best of the ultraportable category. 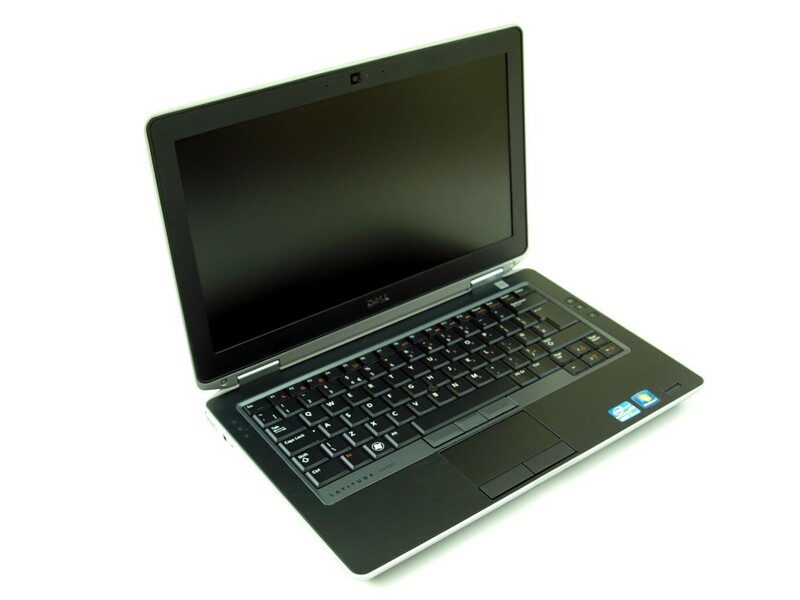 So while the Latitude E6330 is not an ideal choice for watching videos, it's great for performing business-focused tasks such as using Office programs and browsing the Web. The Dell Latitude E6330 may not be a gaming powerhouse or a sleek Ultrabook, but it's still a good choice for business users. 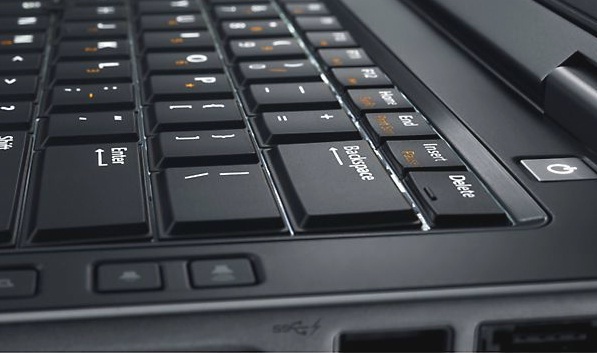 The E6330 is a good performer, and it performs especially well in the areas business users will be interested in—in our tests it posted excellent scores in Web performance, Office productivity, and storage performance, for example. In fact, its storage performance score (404.6) is the best of the ultraportable category.